there are so many great sales going on right now it’s hard to keep track. however one of my favorite brands, tibi, is having an especially epic one— up to 70% off plus an extra 15% with code sale15. it’s the perfect excuse to stock up on some investment pieces for fall– i couldn’t resist this gorgeous reversible wool coat in cheery red nor a very of-the-moment balloon sleeved blouse. you can check out my highlights below or shop the entire sale here. 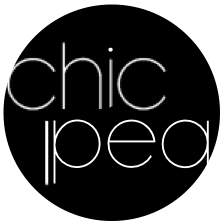 shop on cp’s! 1– sleeveless dress: effortless and easy, you could wear this to multiple weddings and parties with different accessories and no one would be the wiser. 2– snap detail pants: the ultimate workhorse, this pair is perfect for work but cropped to show off sneaks on the weekend. 4– crocodile slides: i don’t think the slide trend is slowing down anytime soon, so you can wear these babies now and again next summer– because who doesn’t love a double buckle? 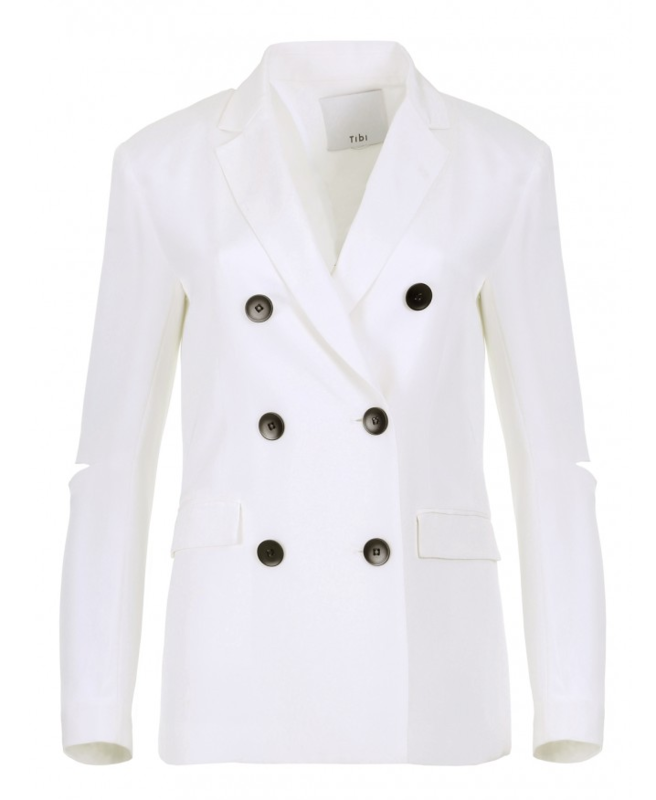 5– silk blazer: i’ve been dying for a ‘wear with everything’ white blazer (read about my new blazer obsession here). 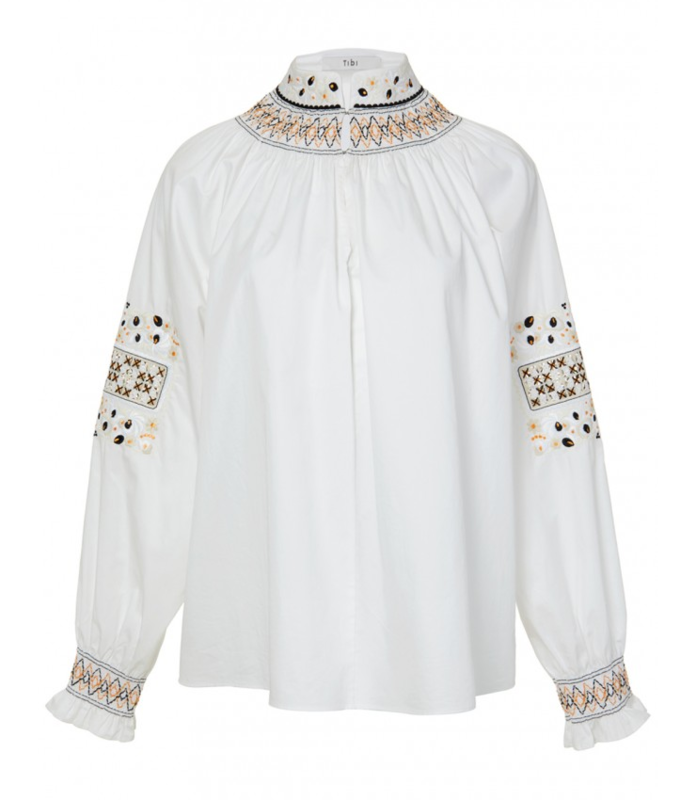 the oversized buttons and slit sleeves add an ‘it girl’ factor to this one. i bought these Schutz sandals on the shopbop extra 25% off sale a few weeks ago for a cool $79 and have been wearing them non-stop. if you are a size 6, 7 or 8 snag a pair while they still have them… plus there are a bunch more sizes available here. 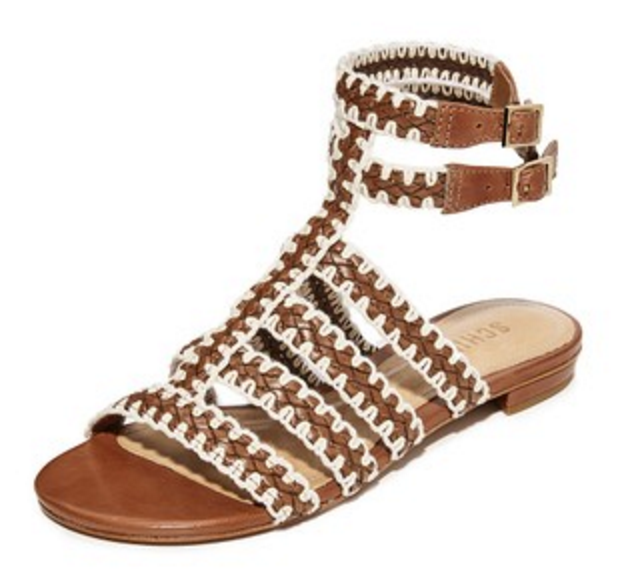 other sandal steals worth nabbing? another pair by schutz, these wrap style stuart weitzmans and some very wearable strappy silver slides.